Find Coffee Mug, Vacuum Flask, Travel Mug on Industry Directory, Reliable Manufacturer/Supplier/Factory from China. 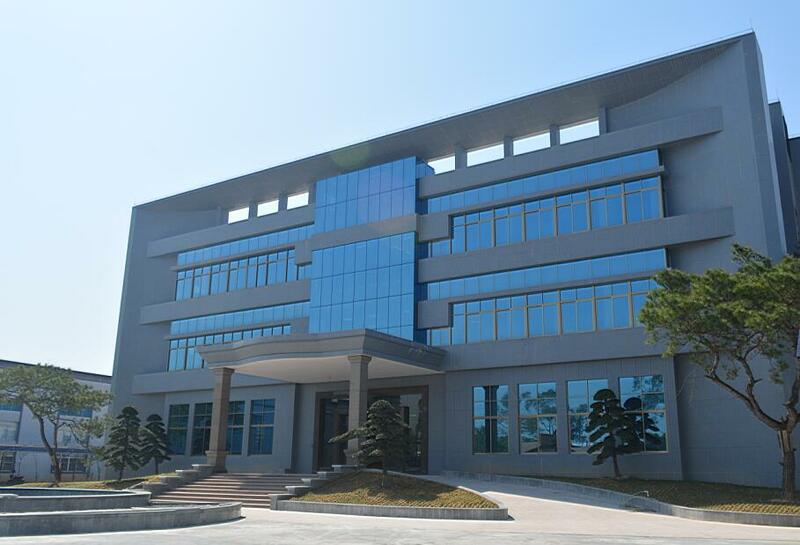 We are Heshan QIBAO Co., Ltd. established in 1995, and changed name to Jiangmen OUDISI Co., Ltd. and moved to new site in 2013. 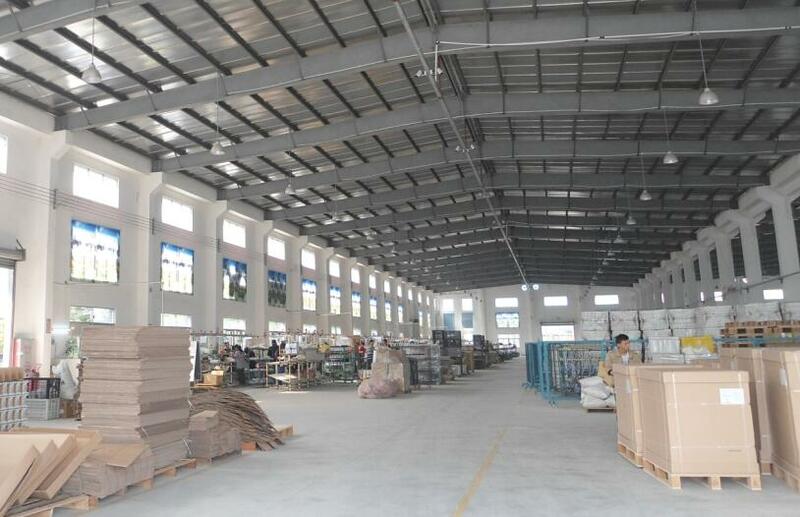 Factory cover 60000 square meter near provincial Road of 272 and has 350PCS well trading staffs. 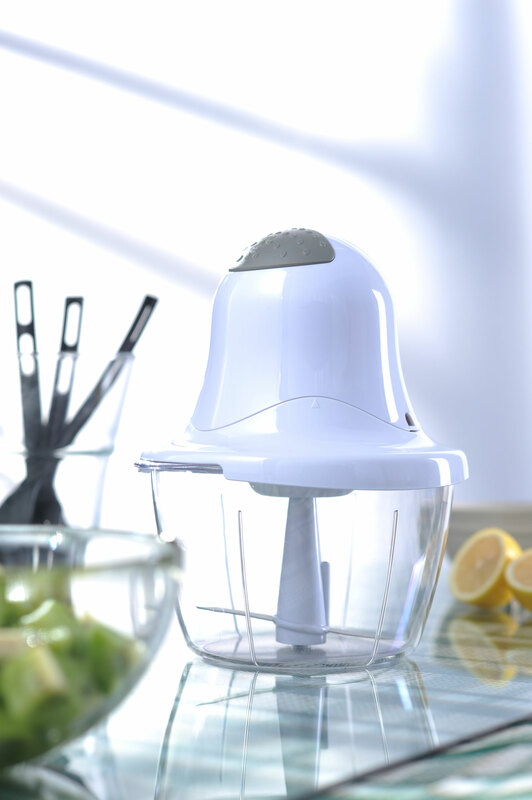 We specialized in manufacture small electric home appliance as stick blender, mixer, chopper, juicer, electric knife etc with GS, CE, CB, EMC, RoHS certificate, and has self-marketing import and export right. 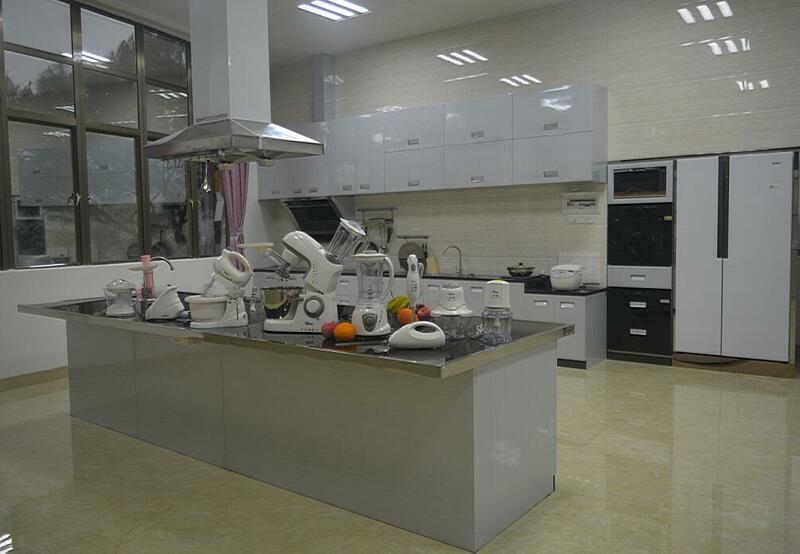 We have professional technology and QC tem, along with advanced equipment and laboratory, and ERP data management system, we obtained ISO International Quality Management System Certification in 2002. Good quality, punctual delivery, reasonable price and warmly service is our Management criteria since the company was founded. We have established the stable marketing channel and business links, integrity and the Pursuit of perfect service which gain the trust and praise from our customers. 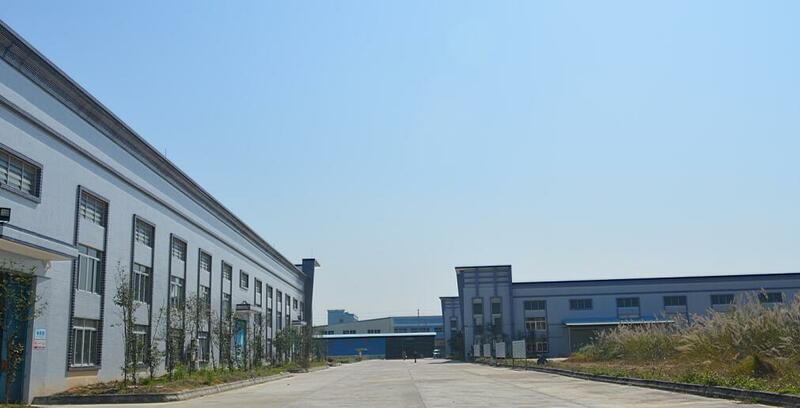 Company Name: Jiangmen Oudisi Electric Co., Ltd.